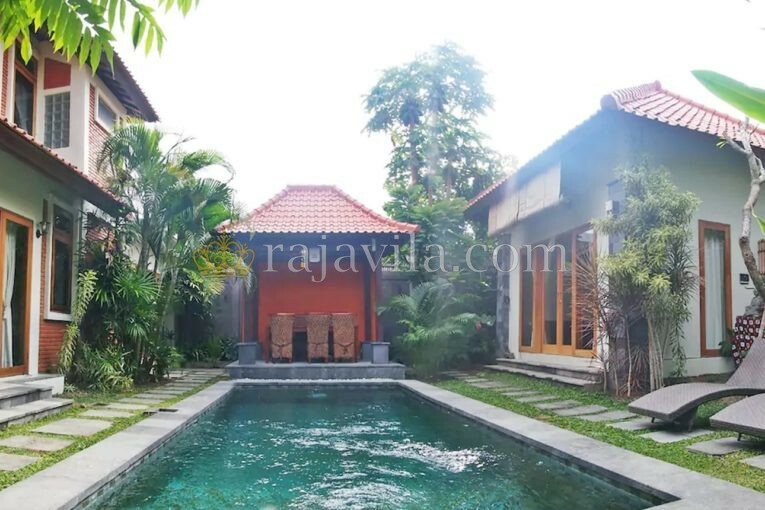 This two storey, three bedroom property is located in Petitenget, Seminyak. It is only a few minutes drive to many international restaurants, cafes and boutiques. 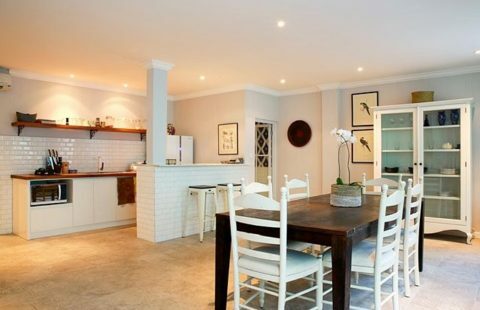 The main building consists of two en-suite bedrooms, enclosed living room and kitchen. From the first floor, you will have direct view over the private swimming pool and garden. The other bedroom is located in a separate building, which is a perfect place for guests or relatives.